Summer is a wonderful time for those who dye fibers naturally. 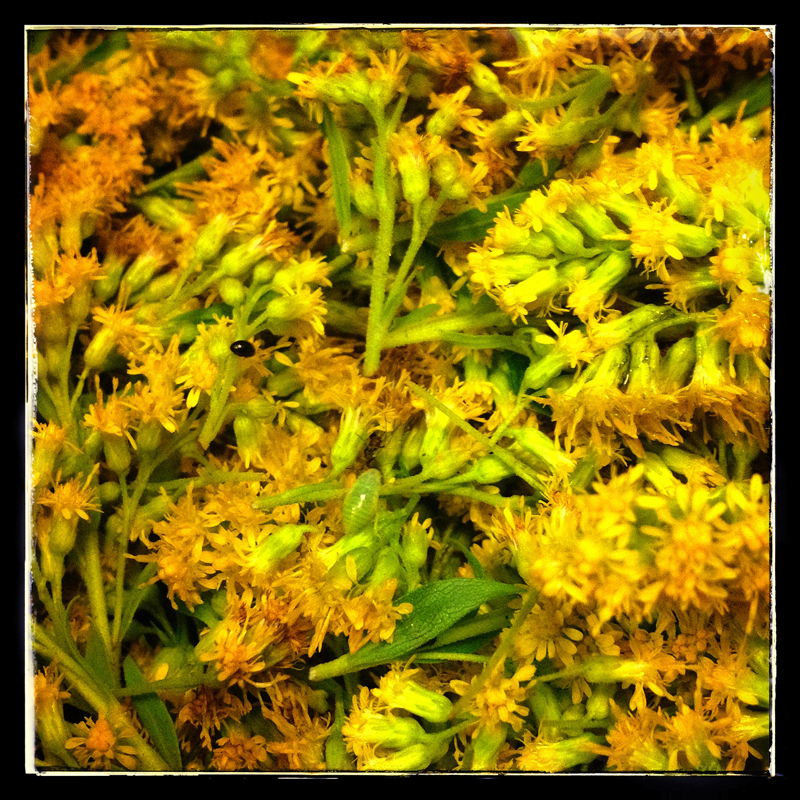 This week the Goldenrod has has begun to bloom with bright yellow flowers. 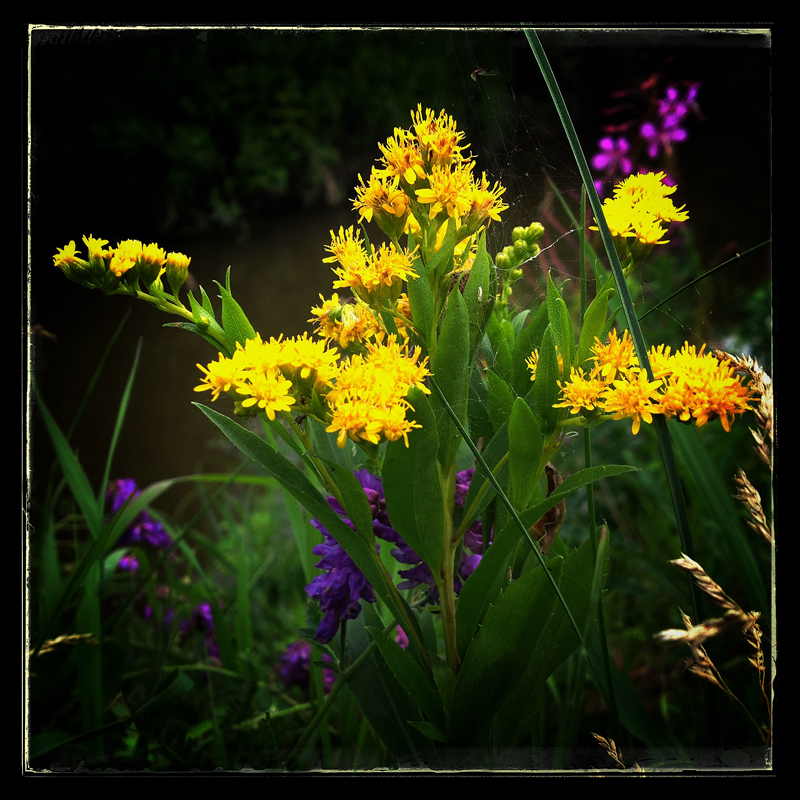 One afternoon I set about collecting Goldenrod. I only like to collect a little from each spot to insure there will be flowers there next year and so flowers will remain for the wasps and bees. After picking, it is time to remove the flowers from the leaves. It takes a while yet is one of the steps needed to produce lovely yellow dyes. 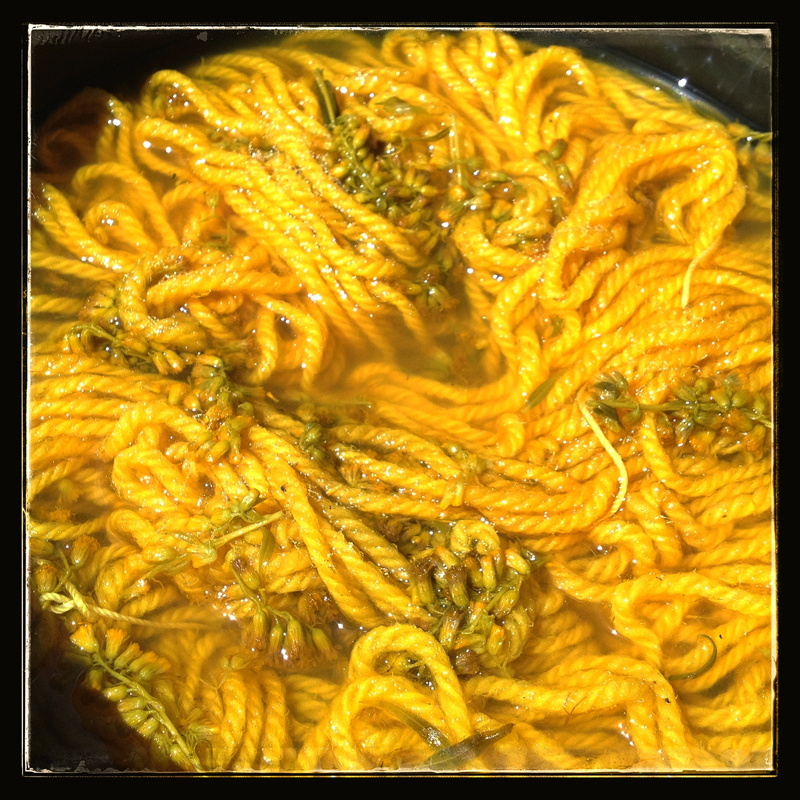 After prepping the dye the yarn goes into the dye pot, soaking up the lovely yellow color extracted from the flowers. 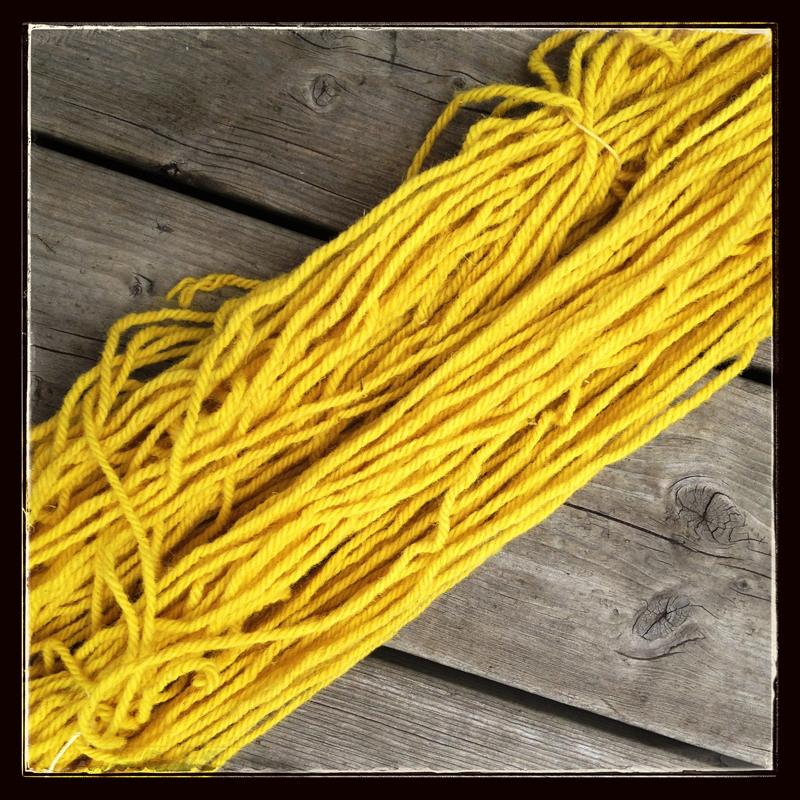 All washed and dried, the yarn retains a beautiful yellow color. A second batch is currently in the dye pot. I am taking advantage of all the fresh flowers currently in bloom. For natural Canadian hand knits please visit http://www.handmade-canada.com .